By taking part in JCI Regatta you will support JCI NothingButNets, the global, grassroots UN charity campaign to save lives by preventing malaria, a leading killer of children in Africa and transferred to humans by the malaria mosquito. To date, tens of thousands of people have joined the campaign that was created by the United Nations Foundation in 2006. Malaria is one of the most serious global health issues. More than 200 million people each year are infected, and nearly one million of those die. Malaria is particularly devastating in Africa where the disease is a leading killer of children, accounting for twenty percent of all childhood deaths. 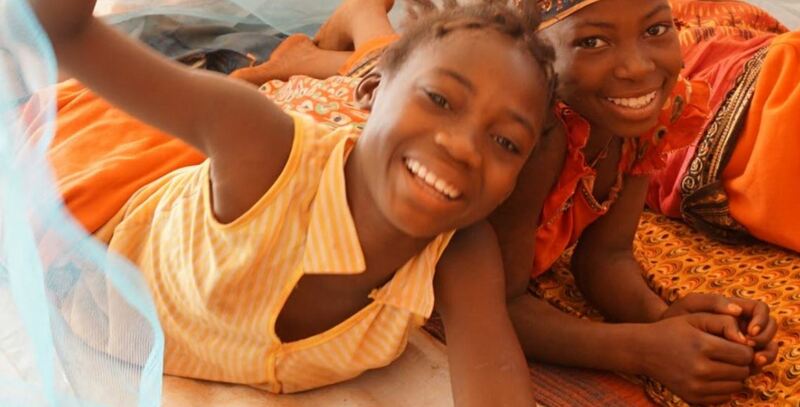 Every 2 minutes a child in Africa dies from a malaria infection. Of each subscription about 15-20% of the participation costs will be donated to Nothing But Nets, including the full income of the auction night. 100% of this donation is used by the UN Foundation to purchase nets, distribute them to families, and provide education on the proper use of the net. JCI members around the world are accelerating the fight against malaria in 2011. 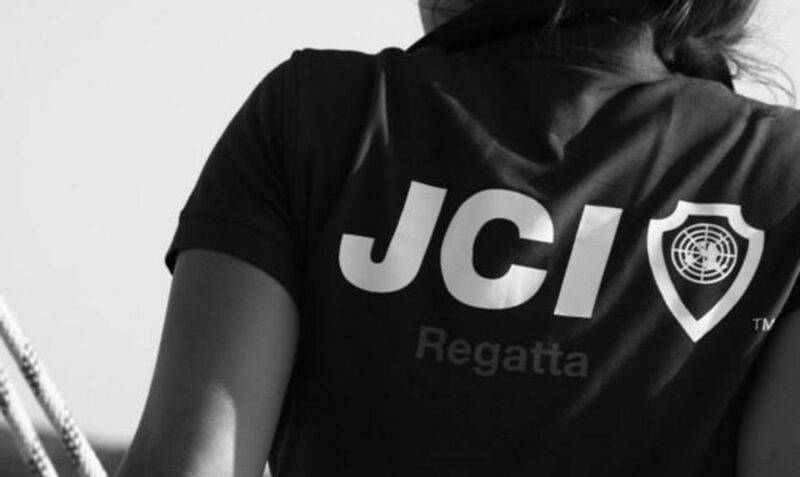 JCI Regatta, a Dutch initiative is also appreciated and became an official JCI event. The JCI Regatta Foundation has been recognized for our ongoing support, by receiving the United Nations Foundation Award of Excellence! This award has been handed over during the past JCI Partnership Summit in New York in September 2018. See for further information www.nothingbutnets.net or check the video below. Don’t forget to take a look at the moviechannel of NothingButNets on YouTube.